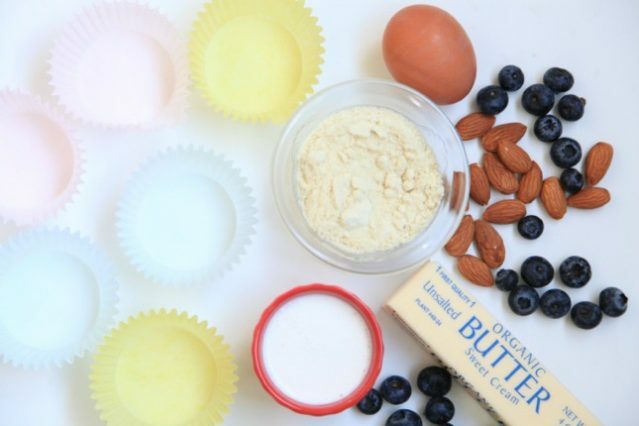 These keto-friendly muffins are hands-down one the best gluten-free, low-carb muffins out there. This is a recipe from Mark Sissons Blog. He has some great content if you want to check it out. 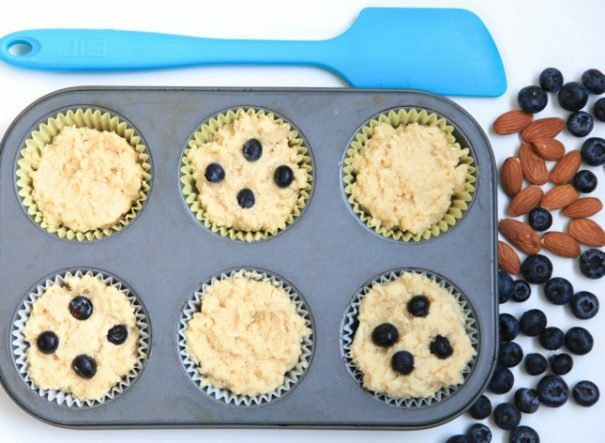 Even with only a trace of sugar per serving (sweetened with stevia), these muffins really taste like a treat worth getting out of bed for. They’re fluffy and moist with a smooth cake-like texture, proving once and for all that you don’t need white flour, sugar, or a long list of not-so-natural ingredients to make a genuinely delicious muffin.